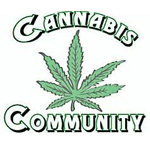 Founded in 2012, Cannabis Community is an online community for those who are fond of the cannabis plant. 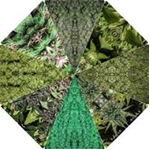 They advocate for cannabis and strive to educate the masses about its uses. Cannabis Community sells a variety of cannabis-related clothing and glassware with shipping available worldwide.